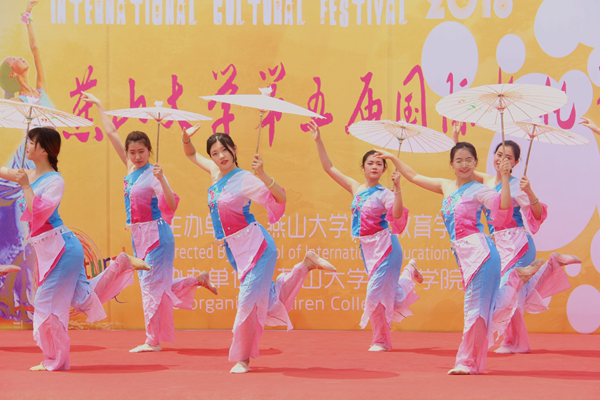 [News from the News Center] On June 23, the 5th YUS International Cultural Festival was successfully held on the square of Liren Experiment Building. 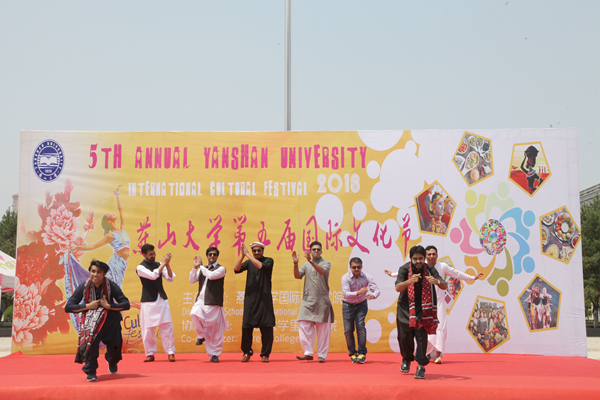 This year's Cultural Festival is hosted by the School of International Exchange and co-organized by Liren College. 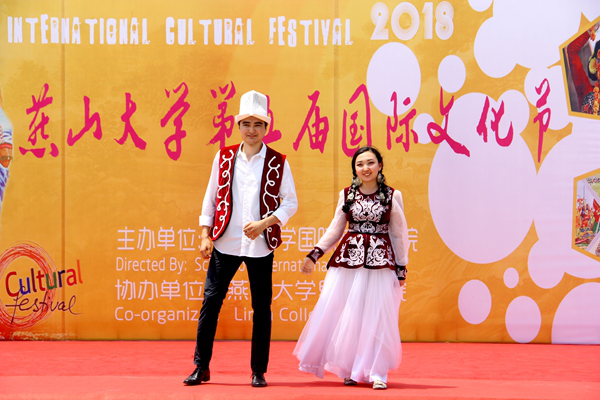 The festival aims to show the fascinating cultures of each country and promote the communication of Chinese and foreign cultures. 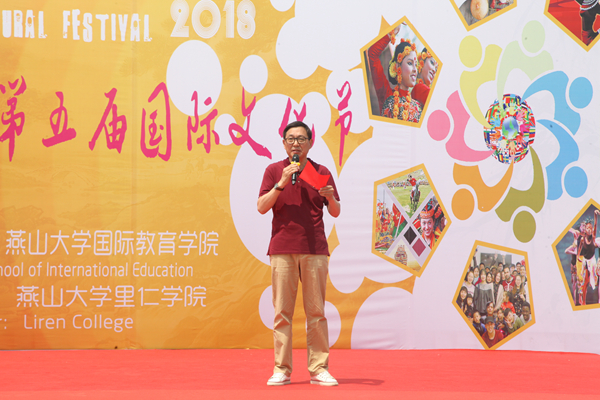 Vice President Zhang Fu made opening speech for Cultural Festival. Director of the School of Higher Education, Hu Chunhai, Director of the International Cooperation Division, Teng Guosheng, Director of the Archives, Sun Honglei, Dean of the School of International Exchange, Dong Hongxue, and Directors from Liren College Wang Guowei and Feng Zhien among other leaders attended the festival. 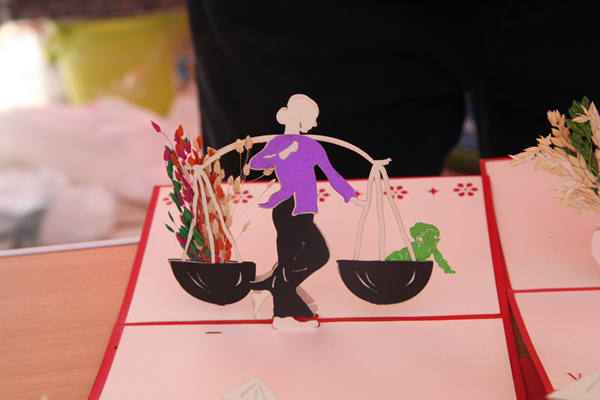 International students from more than 20 countries including Pakistan, Mongolia, Uzbekistan, Kyrgyzstan, Vietnam, Bulgaria, Congo (Kinshasa), Congo (Brazzaville), Yemen, India showed the traditional culture and customs of their countries through demonstrating special food, style albums, decorative items, folk dances, etc. to YSU students and teachers. Pakistani students share special food. 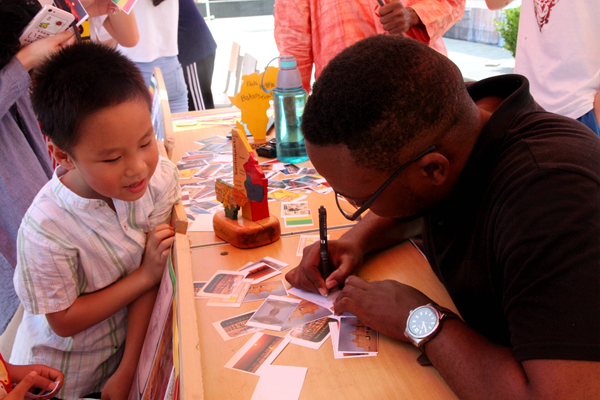 International students from Zimbabwe show postcards featuring their own country. 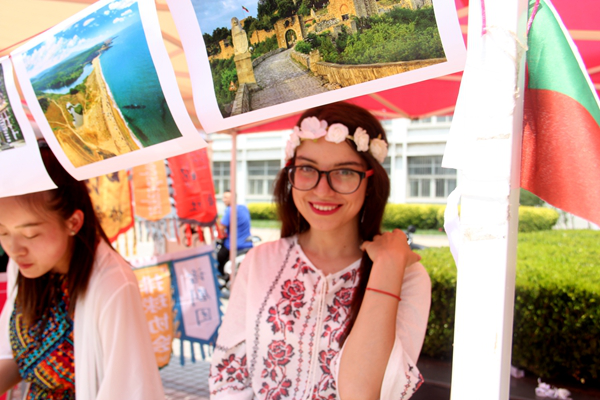 Foreign student and Chinese student representatives carefully decorated their cultural booths in order to attract more people and understand their culture. 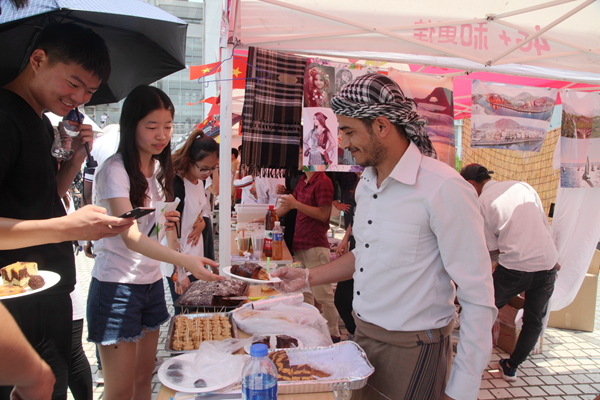 Each booth showed the customs, special food, traditional trinkets and so on and attracted visitors’ attentions. Different country’s traditional costumes show. 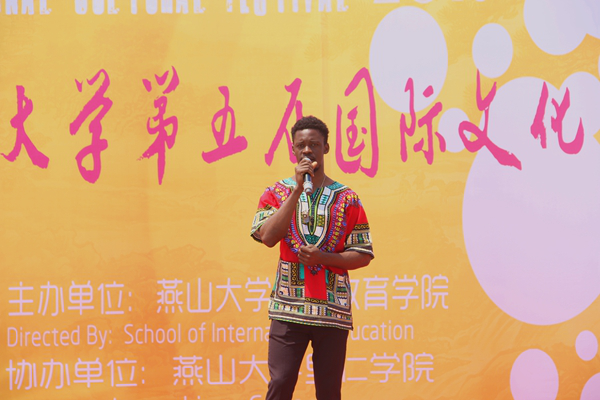 Equatorial Guinean student Mei En sang "Jiu Er"
The 5th International Cultural Festival aims to enrich the extracurricular cultural life of international students, creating an international campus atmosphere and building a platform for international students to exchange and integrate Chinese and foreign cultures. The event was reported by many media such as Yanzhao Evening News, Great Wall Network, Hebei News Network and Phoenix Network.